As Halloween is coming closer many of you would be thinking of the scariest outfits to scare people this time. People will be watching horror movies at home and cinemas along with their friends and family. 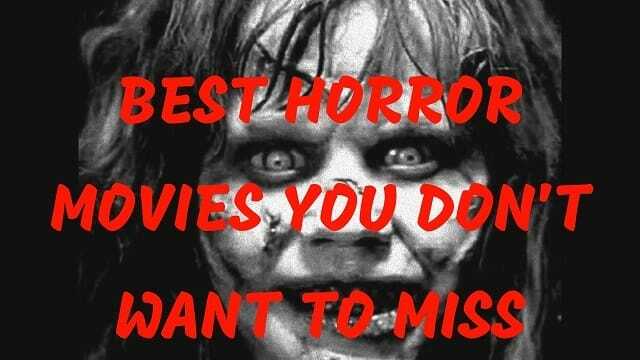 Here is a list of Top and Best Horror Movies that you can use to short list few to watch this Halloween.